Laura graduated from the University of the West of England with a BA (Hons) degree in Philosophy, before attaining a commendation in the Graduate Diploma in Law at the University of Law in Bristol. She then graduated with a distinction in the LPC from the University of Law in Guildford. Laura joined our Guildford office in August 2016 and worked as a paralegal in our Property department. 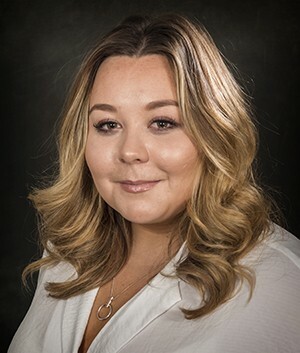 In September 2018 Laura became a trainee solicitor in our Family Department.